Kaaterskill Falls small Waterfall Fine Art Photographs by Steven Archdeacon. Small waterfall near the bottom of Kaaterskill Falls in the Catskill Mountains in upstate NY. 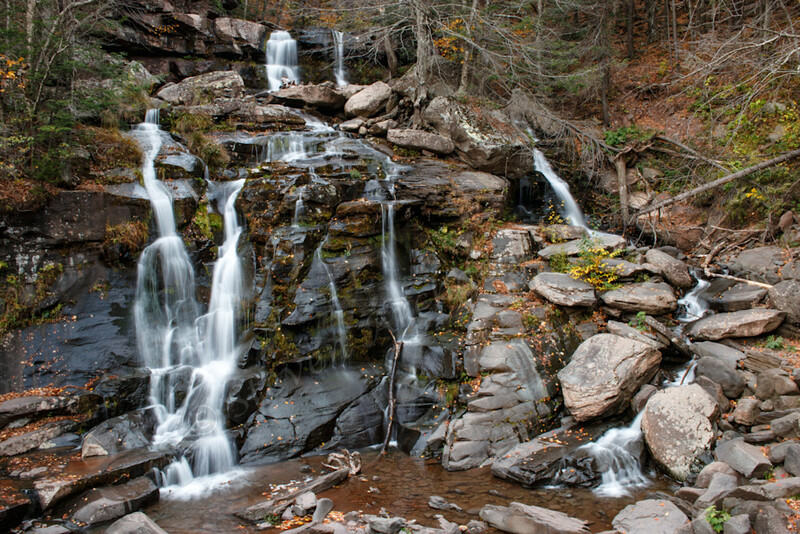 Kaaterskill Falls small waterfall at the bottom that I liked as it captures the simple beauty of nature. "Grace is finding a waterfall when you were only looking for a stream."